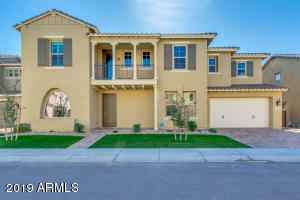 Ocotillo has some great deals on properties. If you would like to schedule a showing, you can contact us and we would be glad to help. 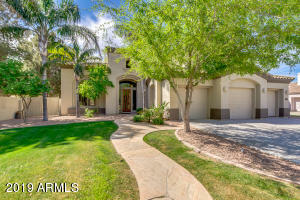 These Ocotillo real estate are updated frequently during the day, so check back often. 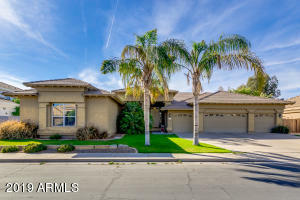 Enjoy this list of real estate in Ocotillo for around $600,000. 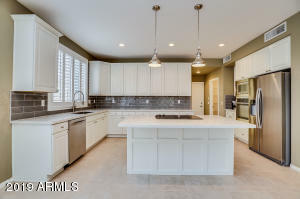 Are you interested looking for a home in Ocotillo? We may just have the property you’re looking for. We have a wonderful selection of real estate. We look forward to finding one that fits your budget. It will be our pleasure to help you with the details needed. 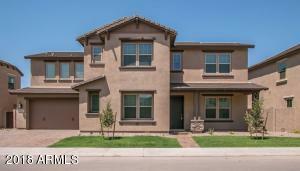 While, providing you a good understanding of the type of properties available to purchase. We work very hard to provide services that meet your needs. 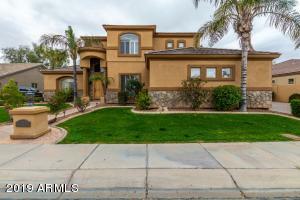 In the market for real estate in Ocotillo? You have come to the right place. Contact us at your convenience. 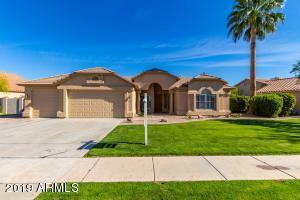 We will make finding a home in the Ocotillo area an easy and exciting experience. 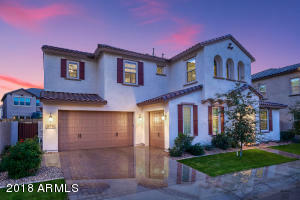 Put my years of Ocotillo real estate knowledge to work for you.